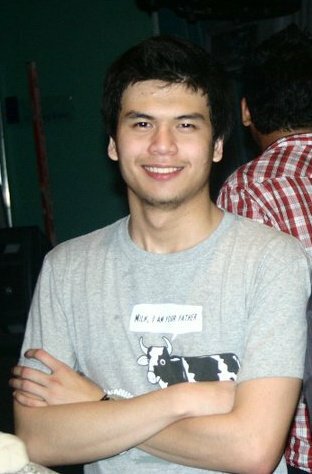 Joshua is currently st udying in De La Salle University-Manila, taking up Communication Arts. 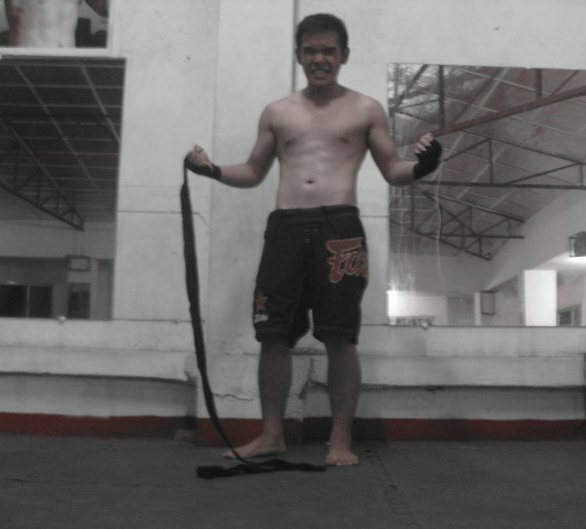 He is a former contributor for www.fightlife.unfilteredmma.com, where he wrote features about UFC fighters and Mixed Martial Arts in the Philippines. He also has experience writing for different sports, such as basketball and volleyball, and Christian blogs. He has been an avid fan of the sport of Mixed Martial Arts for years and has watched various live events. He also does hosting and event producing. Joshua aims to raise awareness about Mixed Martial Arts in the Philippines and in Asia.